Like many other online businesses, we also host our blog on WordPress. 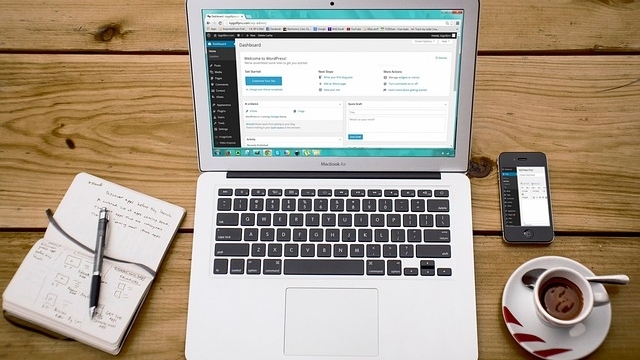 Here are 4 WordPress Plugins we recommend that you use on your WordPress website. We have published some amazing content on our blog over the last year and a half, and we are always coming out with new and engaging content. Using WordPress for our blog was a real no-brainier, but the same cannot be said for the Plugins we are running. There is some serious competition in between WordPress Plugins, so we decided to compile the list of 4 plugins we use and the reasons behind our choice. If you are going to protect your blog like a pro you need a plugin that can support your security needs. iThemes is the plugin of our choice for two main reasons. The first reason being, iThemes is very easy to understand and the dashboard slows for simple navigation. The second reason why we love iThemes is the constant updates. When you are dealing with security the last thing you want is a WordPress plugin that is outdated. Beware of using any kind of plugin that hasn’t been updated in a while, as these plugins often allow back door entrances for hackers. We don’t suggest leaving all of your blogs optimization up to one plugin, but W3 can certainly be used as solid re-enforcement. This plugin makes a difference, and we see that it has positive effects our sites speed. 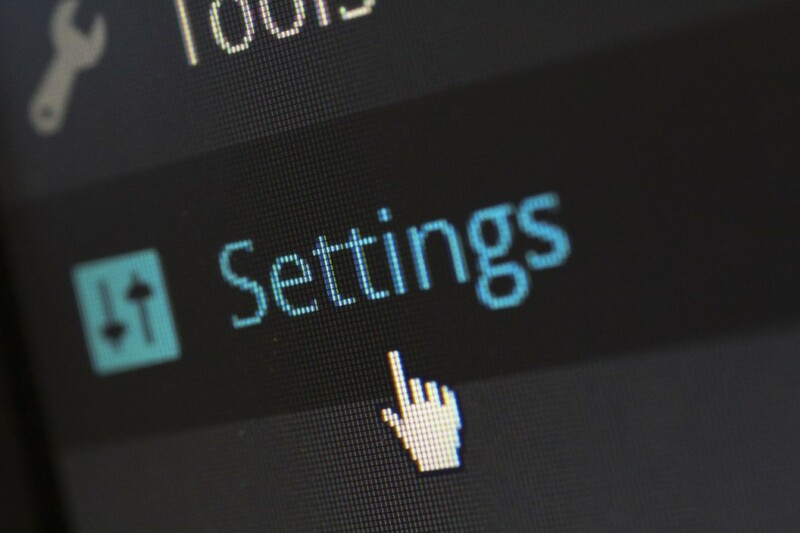 While everything about the plugin is easy to understand, you have to play around with it to see how your site responds to the different setting preferences. Once you find what works for you, we recommend finding a CDN that will compliment the plugin. Don’t be lazy and leave your site its images from your WordPress server. At imonomy, we love SEO and spreading the word about our premium in-image advertising platform. SEO is more than just images, it’s content, keywords and adding value to your readers experience. The WordPress plugin SEO by Yoast helps you become a better blogger by showing you which elements you are missing in order to create a winning blog post. While guest blogging, I personally encountered the plugin more than once, and the suggestions given to me by this stellar plugin never disappointed. Be sure to check out Yoast’s other plugins too. I am positive that you will find these quality plugins very useful. Before venturing out to increase your readership, be sure you are preserving your existing audience. One of the best ways to keep readers coming back is by getting them hooked to your newsletter. MailPoet not only offers an email sign up box, it is also comes with a newsletter builder that helps publishers create amazing emails. MailPoet is great for beginners, and it has a drag and drop interface that’s very easy to use. If you like our content don’t forget to share with others, happy publishing! Want to get imonomy’s latest posts in your inbox? Subscribe!